Ironing is just one of those necessary tasks that come about when you’re needing to look your best or for your crafting projects. Sometimes, lugging out that full-sized iron seems to be an added chore in itself, making the whole idea of ironing your outfit before work or finishing up your sewing project almost Herculean. Fortunately, the Steamfast® Compact Steam Iron has made your quick and easy ironing tasks… well, quicker and easier! The Steamfast® Compact Steam Iron helps you get out wrinkles and finish your craft project with ease. It’s like a full-sized iron but in a smaller body, and you won’t believe it actually packs a full-sized iron punch. Lightweight and versatile, this small iron heats up fast. 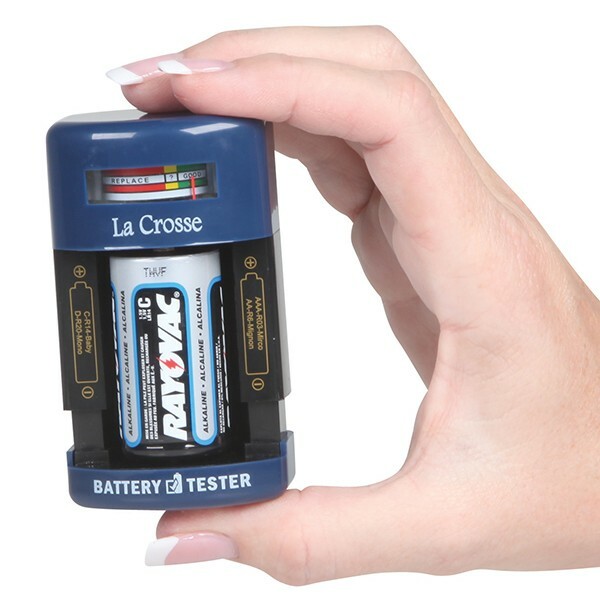 Its small size, ample cord length, and dual voltage settings make it perfect for travel. The non-stick plate makes ironing effortless, and its compact size makes for quick retrieval to get your pressing and de-wrinkling done in a flash. Ironing on the fly can be a reality with your Steamfast® Compact Steam Iron. 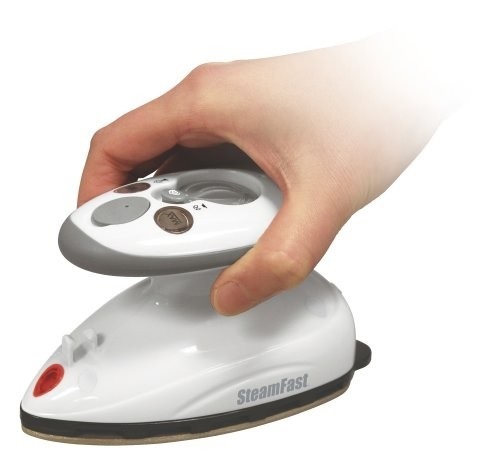 To get your very own Steamfast® Compact Steam Iron, visit dreamproducts.com. Organizing and storing your things can be a task to keep up with, and once you have a system down it’s a huge relief. But sometimes you end up needing to move all of the storage devices around from one place to another, or you may need easy regular access to your things. Moving big, bulky storage bins and filing cabinets can be a tremendous hassle. You may be wondering why you didn’t get the kinds with wheels or maybe they weren’t available with wheels. Either way, wheels would be nice, wouldn’t they? Why, yes, in fact, Roll Around® Instant Wheels *would* be nice! Add to almost anything, instantly & permanently, with its industrial grade high strength adhesive, Roll Around® Instant Wheels supports up to 250 pounds. 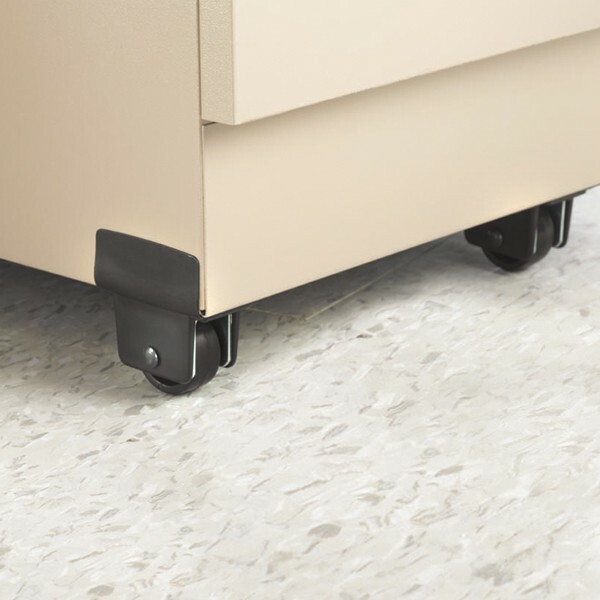 Attach the wheels’ steel reinforced mounting brackets to vinyl, plastic, wood, corrugated board, Masonite & more for instant wheeling convenience! In just a few moments, you can quickly add wheels to just about anything you need (just be sure to place them all in the same direction). Now you’ll be able to move those heavy cabinets and storage bins around and finally get everything in its place. For your very own Roll Around® Instant Wheels, visit DreamProducts.com. Happy 2015! A new year means new beginnings & cleaning out the old to make room for the new, and that means getting stuff organized! After the last month or so of holiday cheer and family fun, it’s nice to get back to business at home and declutter. After all, a clutter-free home is a welcome environment for relaxation or even productivity. Here to save your organizing sanity is our handy 4 Tier Rolling Cart! Light yet sturdy, this organizing cart can help you organize any room in your house, and can even roll from room to room as you need. With 4 convenient baskets, you can stack and store just about any item you need including office supplies, cleaning supplies, towels, arts & crafts materials, pantry items, electronics (cables, anyone? ), and just about anything you can dream of. 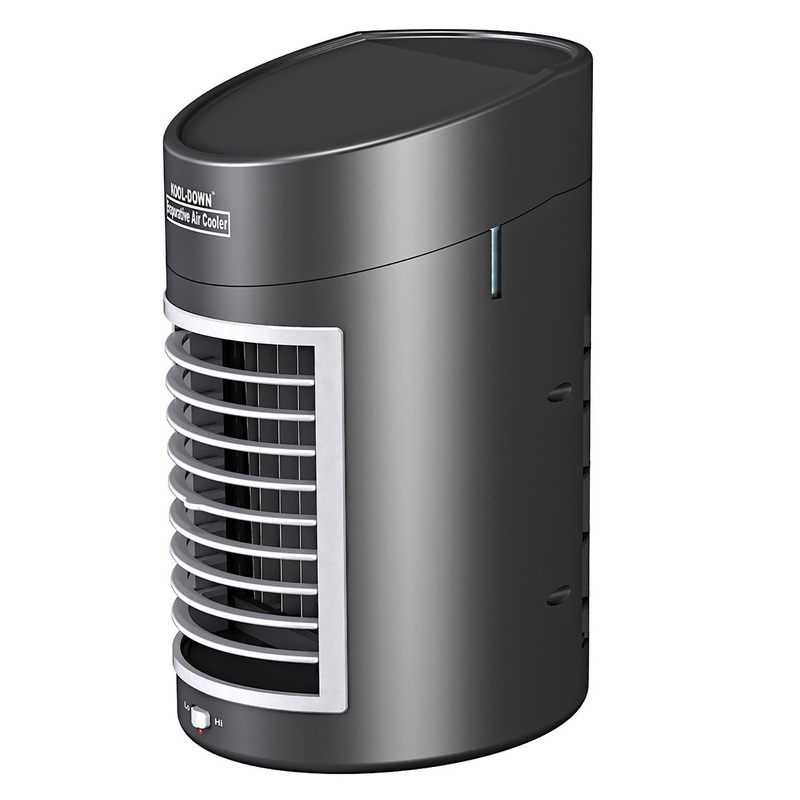 And, its space-saving size is perfect to keep in your home or office (okay, we’ll go ahead and say both!). From kitchen, to bath, to bedroom, to office, to… you get the idea. 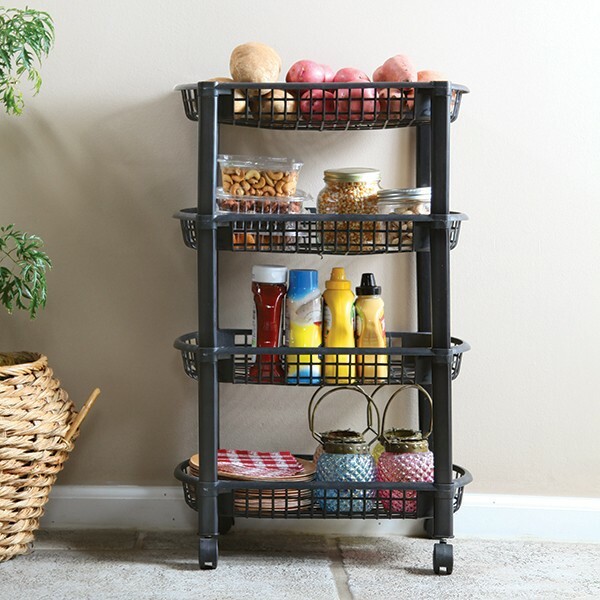 It’s the handy organizing cart you can use in every room you need it. Just think of the organizing and storing possibilities! To get your very own 4 Tier Rolling Cart, visit DreamProducts.com. Cuckoo clocks have been around for centuries as not only time-pieces, but also a way to add a beautiful decorative flair to any room. 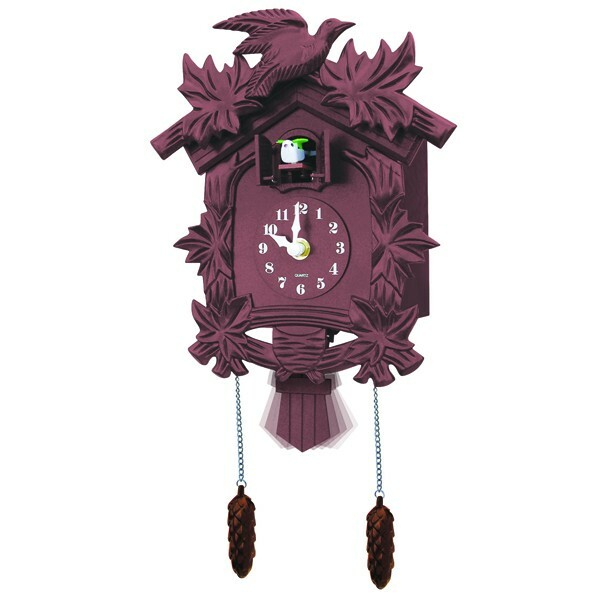 We just love the adorable charm of cuckoo clocks, and our Old World Cuckoo Clock is a wonderful addition to any home. Modeled after the classic look of Black Forest cuckoo clocks, our Old World Cuckoo Clock has just the right details that sing to every cuckoo clock lover. A swinging pendulum ticks with hypnotic rhythm while an adorable bird sings its tune on the hour every hour, harkening back to the classic cuckoo clocks enjoyed by generations. To learn more about our Old World Cuckoo Clock, visit DreamProducts.com. 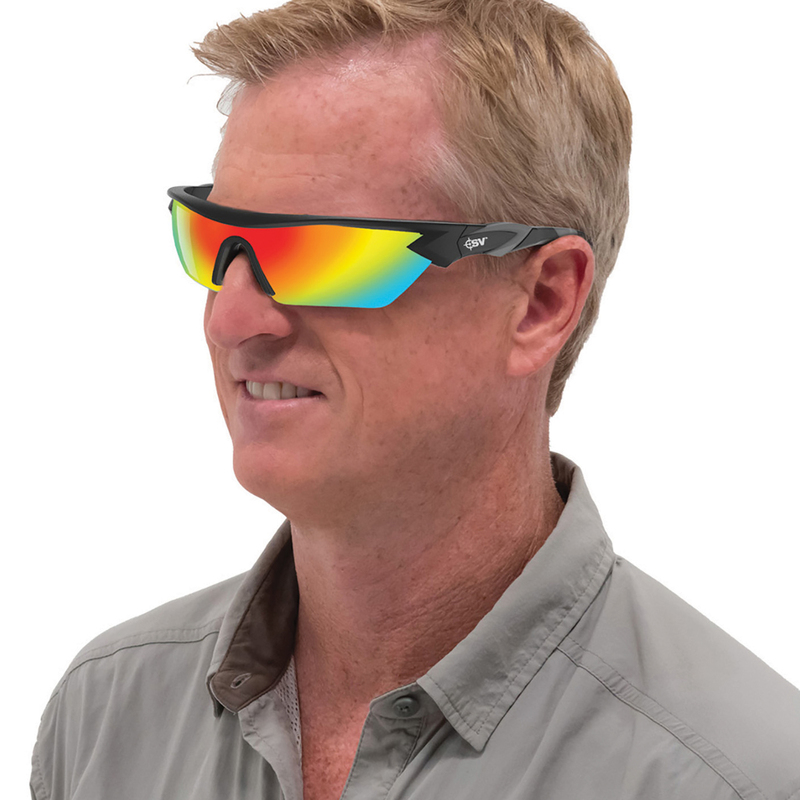 Here’s one of those products that you don’t think you need until you see it in action. 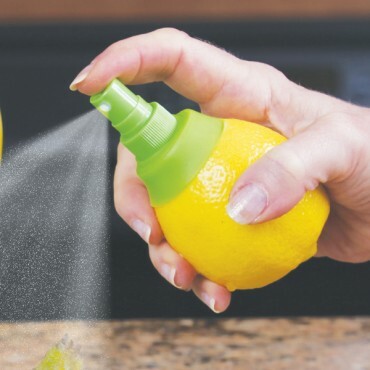 I came across the Citrus Spritzer as a new product here at Dream Products. My first reaction was: who would use this? My second was: will it work? The idea behind this spritzer is to give your salads, seafood, or cold drinks a light, refreshing mist of fresh citrus – to enhance the flavor – using the juice directly from a fresh fruit. Okay, I grill fish from time to time, and I use lemon juice when I do, so I can understand the pitch. I can also see spritzing a glass of ice water to get a lemon, lime, or orange juice flavoring. Actually, the more I thought about it, the more food items I came up with that might benefit from a spritz of citrus juice (linguini with fresh clams is one thought). So, yes, there are many uses for fresh citrus juice around the kitchen or grill. But would the Citrus Spritzer actually work? Wouldn’t it just clog up with pulp? 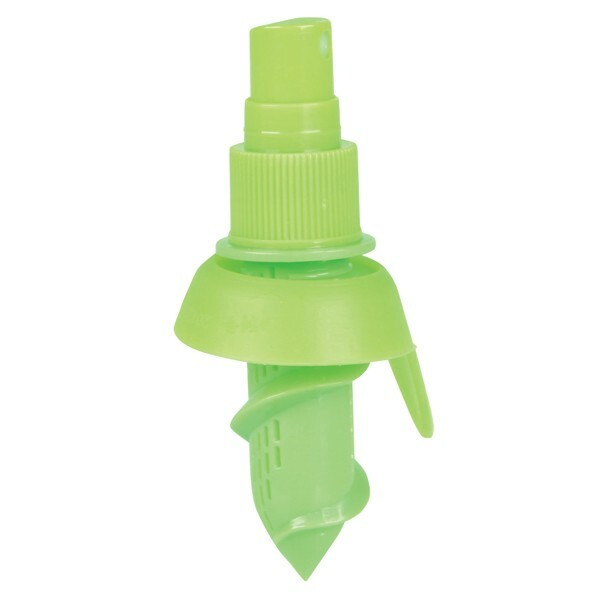 The package comes with a set of two spritzers (see pictures, below): a 4” long spritzer for larger fruits, and a shorter, 3” long spritzer for smaller fruits. You simply select the length you want, cut off the top portion of the fruit, and screw the spritzer into the top. Okay, so now I have the spritzer in the fruit and it is ready to go. Does it actually work as intended? The answer is… yes! 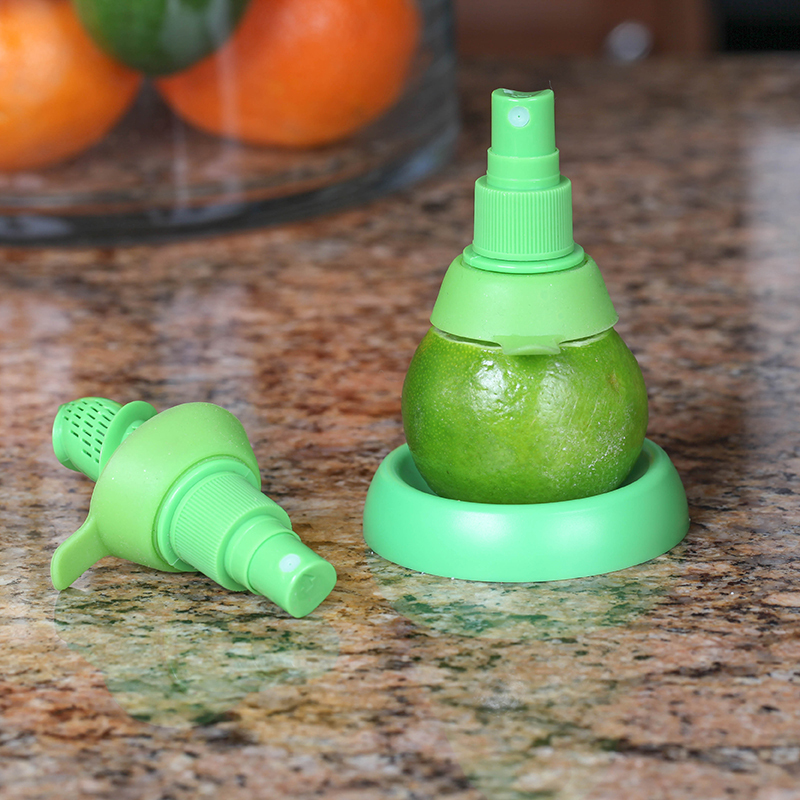 By pressing down on the top plunger, the spritzer delivers a very fine mist of juice. It actually worked much better than I had expected. Also, my initial concern about the unit clogging up with pulp was unfounded. I never did experience any kind of clogging. 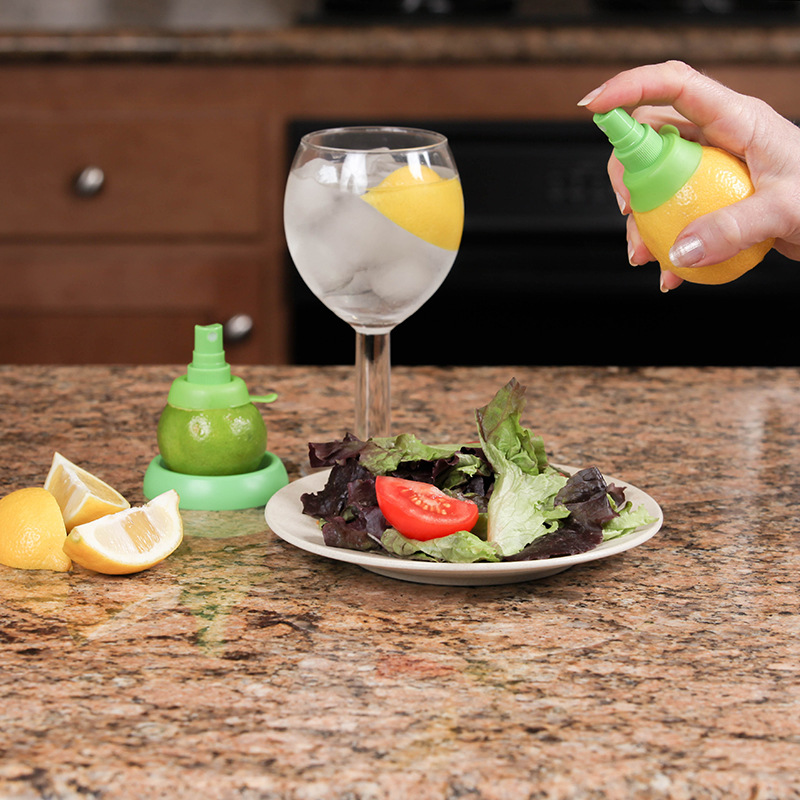 The Citrus Spritzer also comes with a handy fruit stand to set the fruit on between spritzes. Not only does this give you a place to set the fruit down, but also it help prevent the fruit from rolling away from you (which is especially nice if you bring it out to the dinner table). When you are done with the fruit, simply unscrew the spritzer and wash it out. It is top rack dishwasher safe – so clean-up is a snap. (Tip #2: Fill a glass with soapy water, and insert the spritzer into the glass. Then spritz the soapy water. This makes cleaning the inside of the spritzer much easier). So, I must say, I was impressed by both the ease of use and the fact that it actually worked as described. The package comes with two spritzers, two caps, and the fruit stand. The Citrus Spritzer would be a handy addition for any RV, picnic set, or camp kitchen, and would make a fun gift for a house warming party or outdoor BBQ. 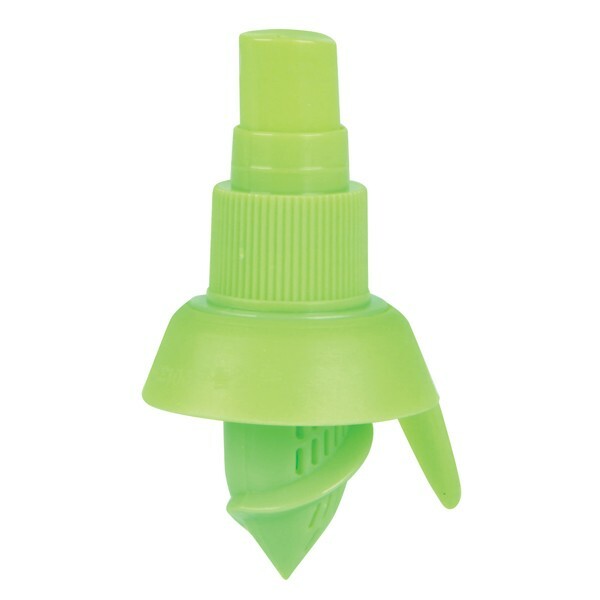 To learn more about the Citrus Spritzer, stop by DreamProducts.com. Scott Spooner is a Digital Marketplace Specialist for Dream Products. I cook a fair amount. I’m no chef by any stretch of the imagination, but I do know my way around a kitchen. As such, I come across a lot of kitchen gadgets which promise all sorts of culinary wizardry. I also love to make – and eat – guacamole; and that means I go through a lot of avocados. 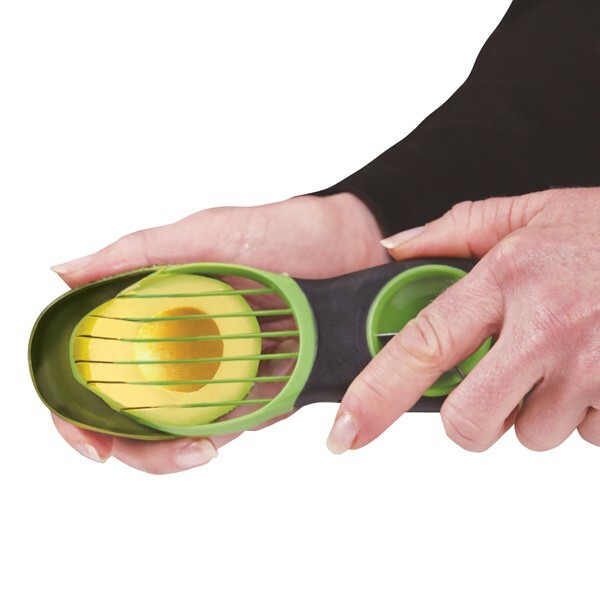 The Three In One Avocado Master promises to split, pit, and slice an avocado without any hassles. With guacamole on my mind, I had to try it out for myself. I took one of these avocado slicers home, then headed out to the market to purchase a couple of fresh avocados. Up first was the “splitting” test. This slicer is designed with a rubberized mid-section, which makes the slicer both easy to grip and easy to split the avocado’s skin. In fact, since this slicer features a durable, serrated plastic blade, I found it safer than using a regular kitchen knife for opening up the avocado. Next up was the “pitting” test. 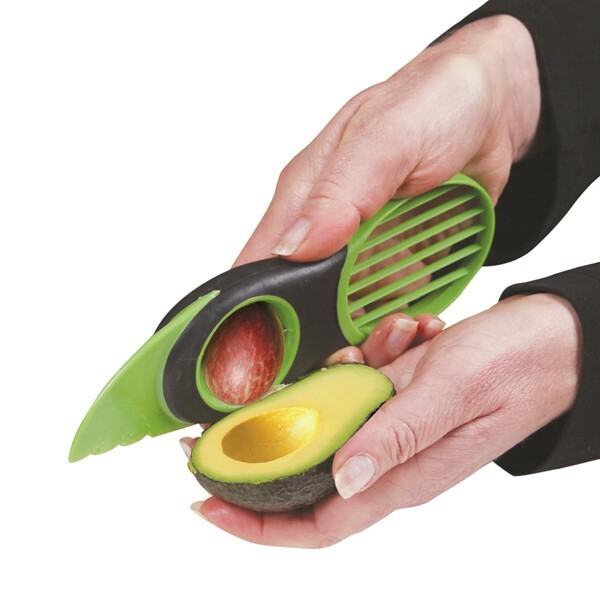 Upon first glance, my initial reaction was that the center section (which contains three metal tangs and a cut-out section for grabbing and removing the pit) was going to be too small to actually grab a hold of the avocado pit. I was wrong! I set the center of the slicer over the pit, gave it a quick twist, and out came the pit with no effort at all. 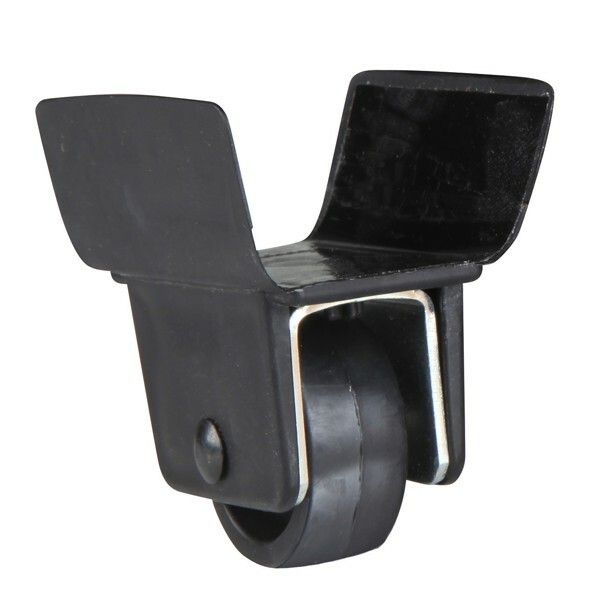 A handy “punch hole” on the back side of the center section allows you to push out the pit for easy disposal. Finally came the “slicing” test. Despite an avocado having a narrow end and a wide end, I turned the slicer around and easily inserted the slicer into the narrow end of the fruit. Pulling the avocado slicer towards me, I was able to slice the fruit into seven clean slices. I found this much simpler than cutting each slice with a kitchen knife and then scooping out the slices with a spoon. 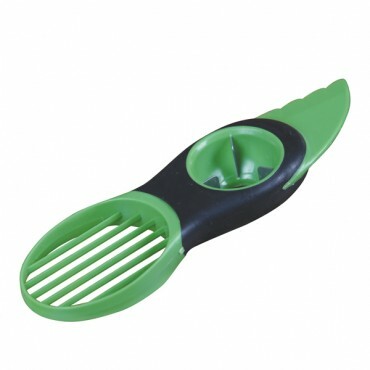 All in all, when it comes to splitting, pitting, and slicing an avocado, I have to give the Three In One Avocado Master two (or maybe three?) thumbs up. As an added bonus, this multifunction slicer is top-rack dishwasher safe – so clean-up is easy-peasy. This slicer would be a handy addition for an RV, picnic set, or camp kitchen. You could even throw it into a backpack for a day hike. It would also make a great house warming gift for any avocado (or guacamole!) lover. To learn more about the Three In One Avocado Master, stop by the Dream Products website. Here at the offices of Dream Products, we were happily surprised to find out that one of our products on Amazon was featured in the Buzzfeed article: 26 Hacks That Will Make Any Cat Owner’s Life Easier over this weekend. 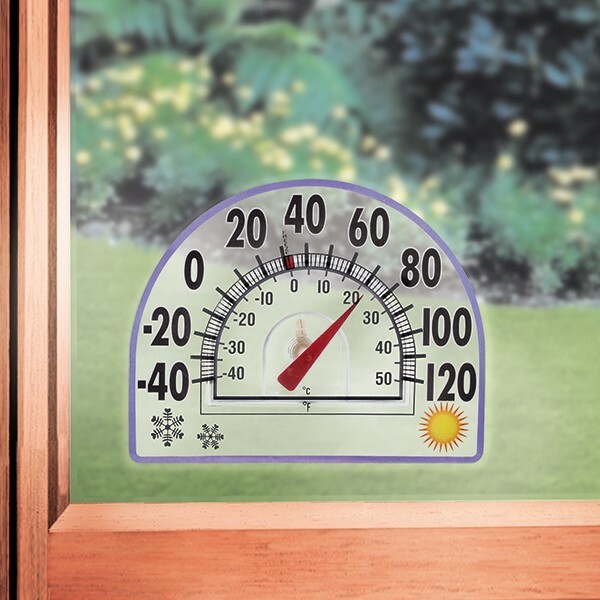 We love the fun list and we agree that our Instant Window Screen Repair Tape (number 13 on the list) is helpful for fixing screen doors and windows that your little furry friends may scratch. You may find Window Screen Tape on Amazon, or directly on our site. Thank you to the author, Peggy Wang, and to Buzzfeed! 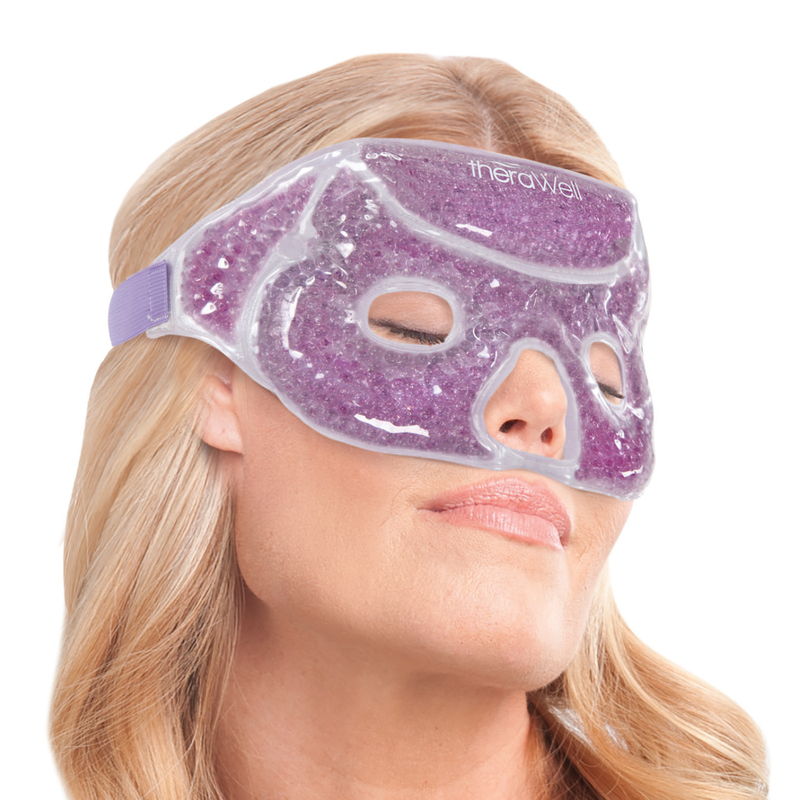 We hope you’ll find more great uses for our other products on DreamProducts.com.